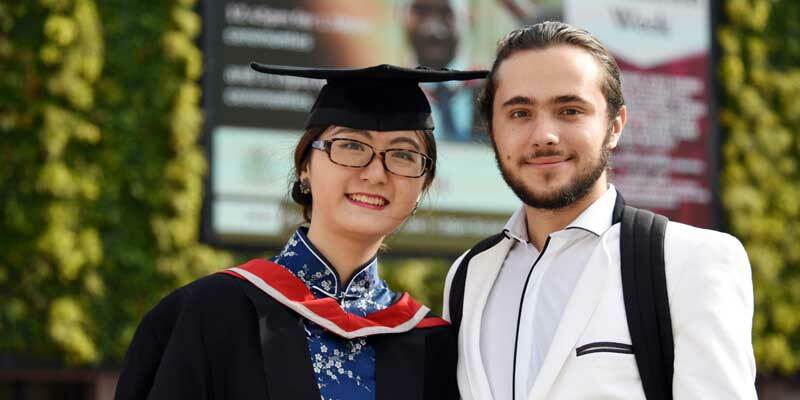 International students at Teesside University have one of the best student and learning experiences in the UK, according to the a leading global survey of international students. I-graduate’s International Student Barometer (ISB) Autumn 2016 surveyed international students from 182 higher education institutions around the globe, including 42 UK universities. 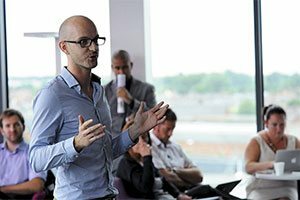 Students were asked for their opinions across a range of categories relating to their experiences as an international student. 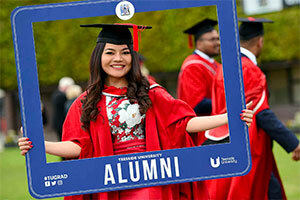 Teesside recorded the highest overall average satisfaction levels of all the participating UK institutions, placing the University in the top 6% of participating world universities which surveyed their international students. 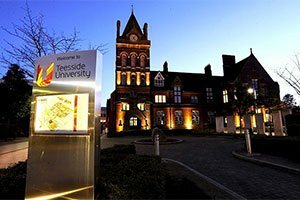 Teesside University was ranked number one of the 42 participating universities in the UK and in the top ten of the 182 participating world universities for satisfaction with the quality of teaching. The positive ISB results are a reflection of the unprecedented levels of investment in the campus which has seen over £270m spent in recent years to make Teesside University an even more attractive place to study. 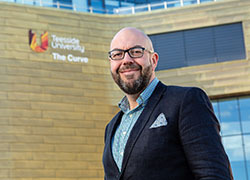 This has included the award-winning, £22m teaching facility The Curve at the centre of the new Campus Heart, a £6m upgrade to the library facilities and the refurbishment of the multi-award winning Students’ Union. 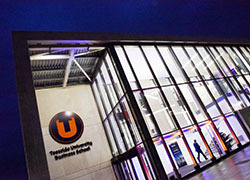 Teesside University was ranked number one among the 42 participating universities in the UK in the categories of careers advice and employability, cost of accommodation, catering and social facilities at the University. 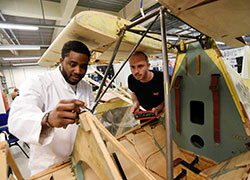 The careers service was ranked highest in the UK and second globally. In addition, satisfaction levels with the Students’ Union, campus buildings, quality of lectures and performance feedback were among the highest levels in the UK. Dr David Bell, Pro Vice-Chancellor (International), said: 'The positive feedback from our international students is a fitting tribute to the hard work and dedication of staff across the University and we are delighted with the results in the survey. 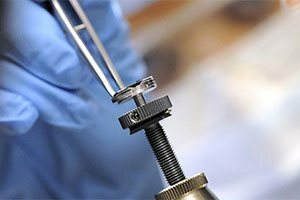 'Teesside University is a particularly desirable place to study for our international students because of the emphasis we place on creating a first class student and learning experience. 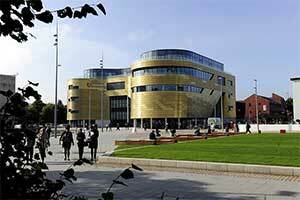 International students at Teesside University have one of the best student and learning experiences in the UK, according to the biggest survey of international students in the world.